Our work is made to last. That is why we back it up with a four-year-guarantee, ensuring you will be pleased with the results for many years to come. 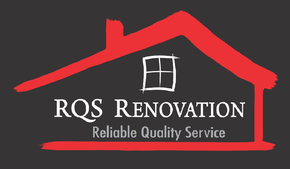 See what customers are saying about RQS Renovation.